The Khurja ICD boasts of being the only such facility in India designed to provide a plethora of inter-connected, solution-based customized services to trade. 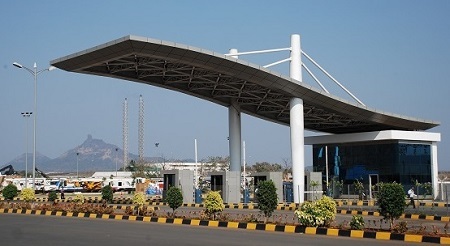 Arshiya’s state-of-the-art Inland Container Depot(ICD) at Khurja in Uttar Pradesh, Northern India is strategically located at the confluence of the proposed western and eastern freight corridors within the National Capital Region(NCR). 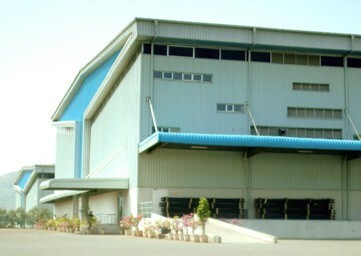 The Khurja ICD is spread across 66 acres and boasts of a warehouse space of 22,000sq.m. 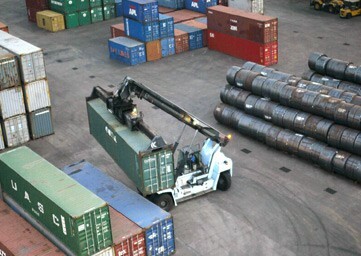 It is equipped with state-of-the-art infrastructure to handle over 120,000TEUs per annum. 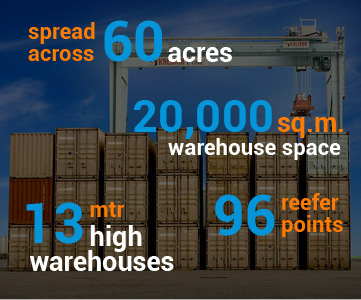 Situated close to high-density consumption centers, the Khurja ICD caters to the containerized cargo originating and culminating in northern India. 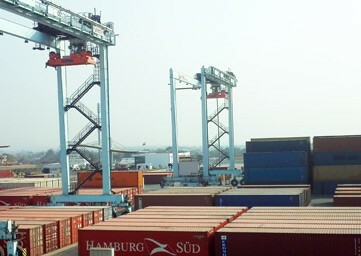 The Khurja ICD is co-located with a state-of-the-art Rail Terminal and Free Trade Warehousing Zone (FTWZ). Arshiya’s Khurja FTWZ is spread over 135 acres and serves as a mega trading hub with Integrated Logistics Infrastructure. 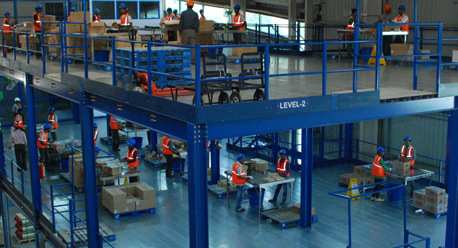 The Free Trade Warehousing Zone helps companies efficiently manage their supply chain, ensure faster turnaround by reducing custom-related formalities and increase operational efficiencies. 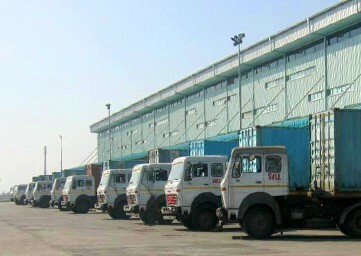 Arshiya is amongst India’s largest Private Freight Terminal Operators. 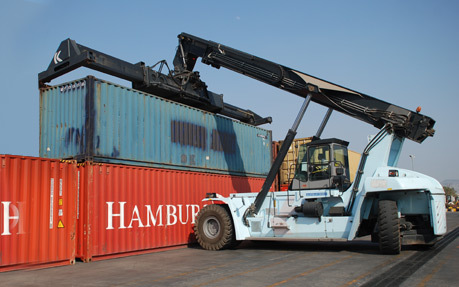 With 6 handling lines, Rubber Tyre Gantries, tower-based reefer points, Khurja rail terminal is revolutionary for containerized freight movement in the country.